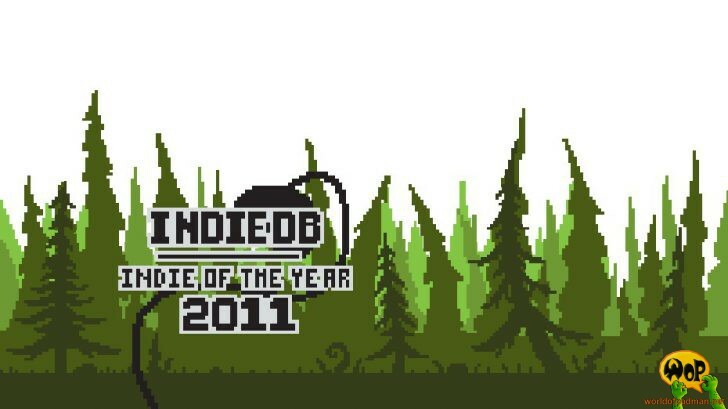 IndieDB kicks off the 2nd annual Indie of the Year awards on December 1st. Within the upcoming 10 days of phase 1 you can nominate us as a top 100 indie game. We’ll compete against more than 1,500 released indie games this year. From December 10th to December 20th voting booths are open for phase 2. If we make it to the top 100 until then you should vote for us again. 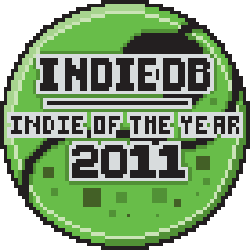 The IotY 2011 final results will be presented starting from December 24th as Editor’s Choice and Player’s Choice. Check out our WoP IndieDB game profile and click the big vote button. Make sure you are logged in to improve our chances. To see some statistics check the scoreboard. Same procedure as every year! Vote for us and tell your friends!